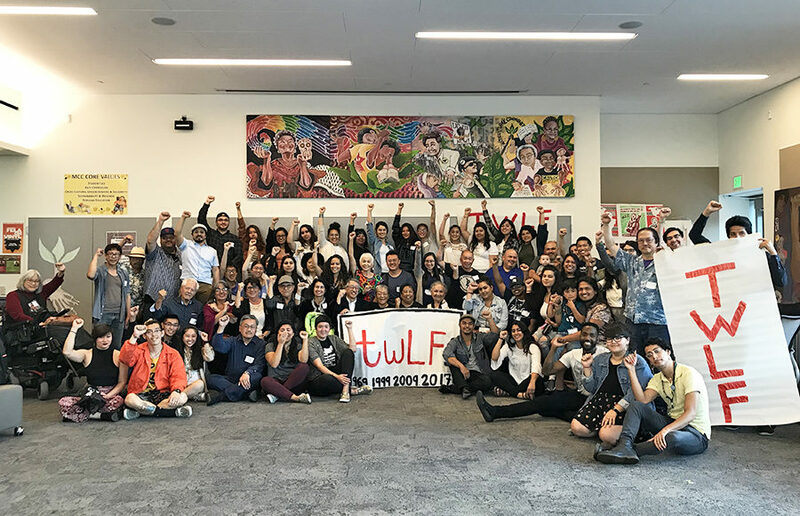 To commemorate the 50th anniversary of the Third World Liberation Front, or TWLF, on campus, the TWLF Research Initiative recently launched a crowdfunding campaign to secure funding for its research. The TWLF Research Initiative will be an online portal that provides open access to records of activism on the UC Berkeley campus and beyond. One of the main purposes of the research initiative is to address the silencing of the past so that historic student leaders can be honored and acknowledged, according to Marcelo Garzo Montalvo, a doctoral candidate in the ethnic studies department and graduate student researcher for the initiative. Donations made to the crowdfund will go toward the research process for obtaining oral histories from veterans of the strikes, travel costs, honoraria, technical needs of documentation, archival research and website development. 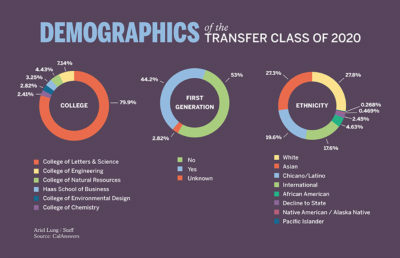 The TWLF is responsible for founding the department of African American studies and the department of ethnic studies, which encompasses Chicanx and Latinx studies, Native American studies and Asian American studies on campus. 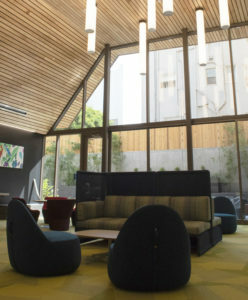 The TWLF also demanded more spaces for communities of color on campus, which eventually led to the establishment of the Multicultural Community Center, the TWLF mural currently in progress and the Center for Race and Gender. According to Garzo Montalvo, many of the original demands of the TWLF remain unfulfilled. Initially, organizers had demanded the establishment of a Third World College. Pablo Gonzalez, lecturer in Chicanx studies, said the research initiative is important to Berkeley’s history, and he expressed that the Free Speech Movement is an overrepresented part of Berkeley’s history. China Ruiz, intern at the Multicultural Community Center and former organizer with the TWLF, reflected on the history of activism on campus and the significance of acknowledging the power in the history recorded in the initiative being documented. 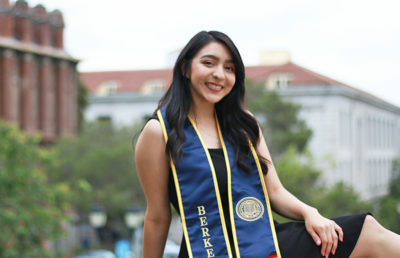 “A part of sharing this knowledge is so that we don’t forget that we’re walking down paths phenomenal leaders have walked down and paved the way for us to walk down,” Ruiz said.